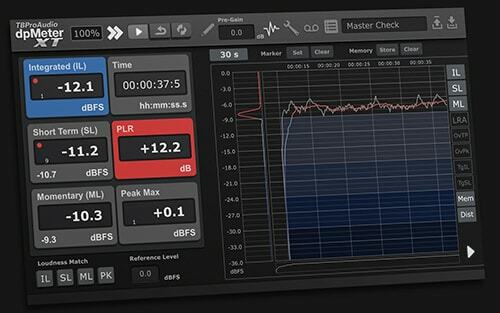 ppmBatch allows you to analyze and normalize your audio files according to various broadcasting loudness standards. It batch processes files in multiple real time and provides intuitive user feedback about each file's compliance status and processing progress. Measurement results are displayed in a clearly arranged, customizable user interface. ppmBatch is the perfect tool for post production, archive converting and automatic normalizing of every-day broadcast reports. We've released a new version of ppmBatch today. Besides removing some issues, we have added support for 7.1. This release is recommended to all users.